Then in November, I received an opportunity to visit Guyana on one of the Guyana Tourism Authority's very first press trips. At the time, I was in Kenya on another press trip. One of the writers with me was Guyanese-American, and I excitedly told her I got invited to her home country. There's nothing there. Quite the endorsement! The trip was an instant yes for me, though. Lately I've been craving trips to lesser-known destinations. My mission this year and beyond is to visit and write about emerging destinations that don't get a lot of tourism yet. Even when I go to Italy, I'm planning to visit cities that don't get a lot of attention. I know nothing about Guyana. What's it like? Not quite! It's Guyana — not Ghana or Guinea or Gabon — and it's located in the northeast of South America, bordering Brazil, Venezuela, and Suriname. Guyana is unique among South American countries in that it's an anglophone country, thanks to its years as a British colony. Guyana gained independence in 1966. 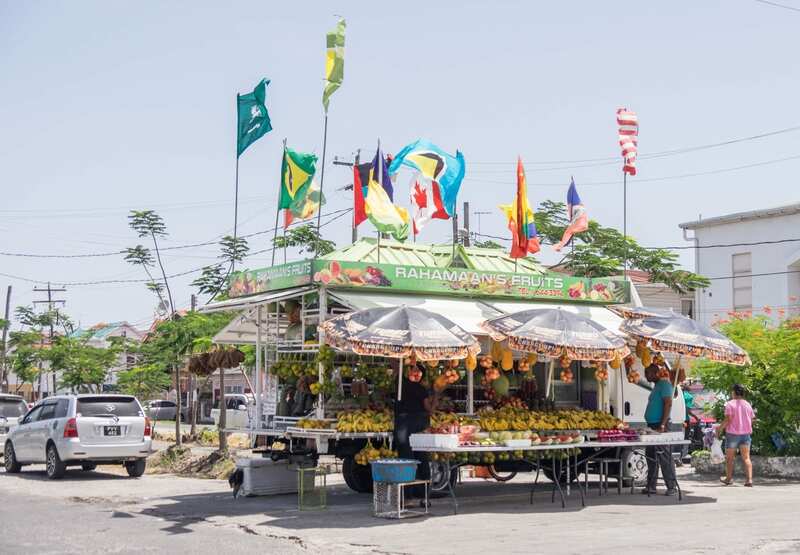 Guyanese tend to consider themselves a Caribbean country rather than a Latin American country and they're part of CARICOM, the Caribbean country organization. The interior is defined by its Amerindian culture. English is the primary language, but Guyanese Creole is spoken on the coast and a variety of Amerindian languages are spoken in the interior. Previous articleSo, Is Coffee Really Good For You?